MFI s.r.o. 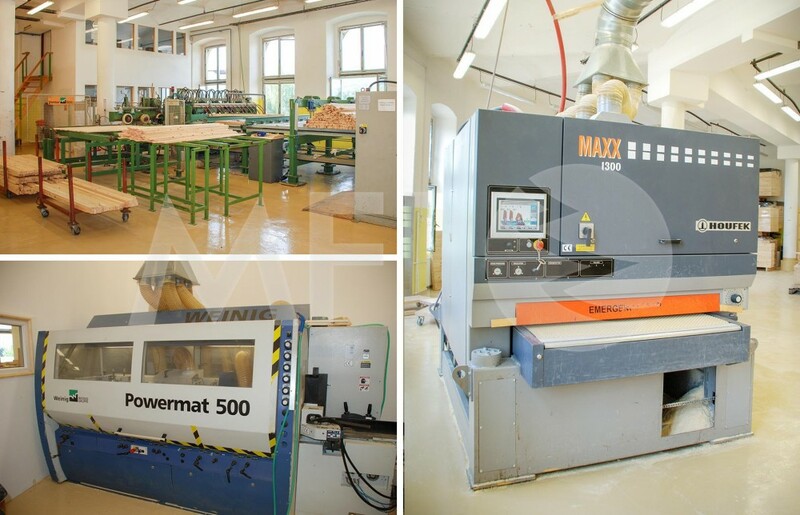 has highly modern and efficient equipment from reputable companies Weinig, Dimter and Houfek and therefore we offer planning, cutting and sanding of all wooden material and semi-finished wooden products at very reasonable prices. We maintain good business relations with our Scandinavian partners for over 20 years, therefore we are able to arrange the purchase of any Scandinavian wooden material.